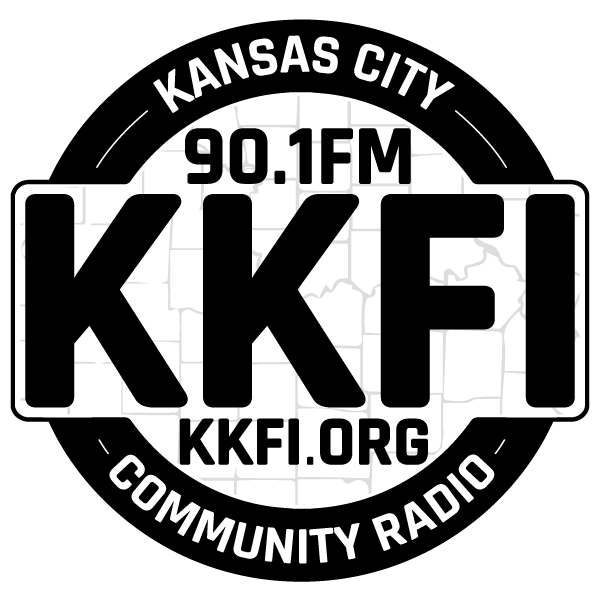 This week on the Heartland Labor Forum, we’ll have another in our series of talks with candidates for Mayor of Kansas City. We want to ask each of them their plan to make KC a city that works for its working people, where they can find employment, afford to live, and have real community. We’ll also ask about TIF and childcare. Tune in Thursday at 6pm, rebroadcast Friday at 5am.